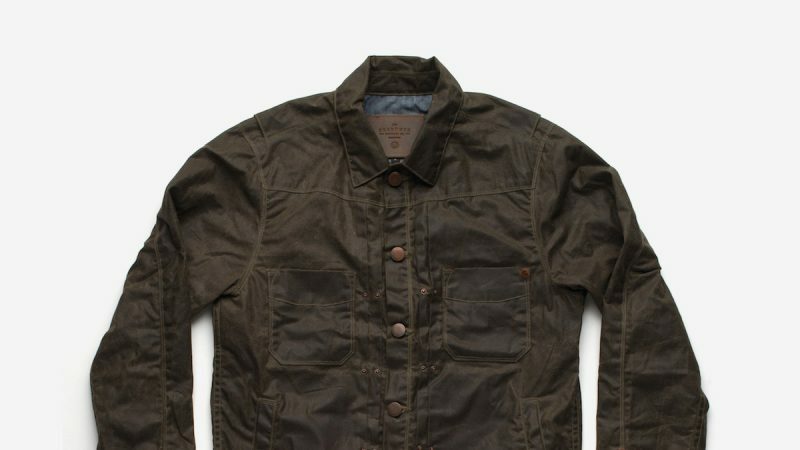 Meet the Albion, a shirt-jacket worthy of your attention. 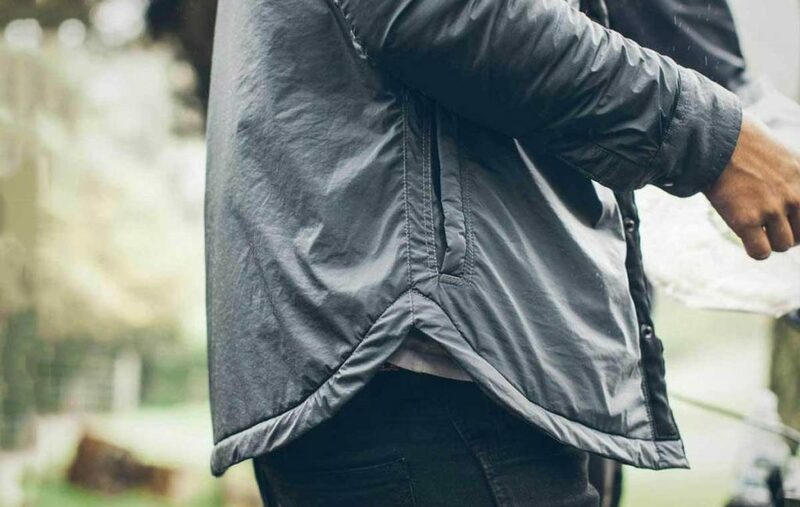 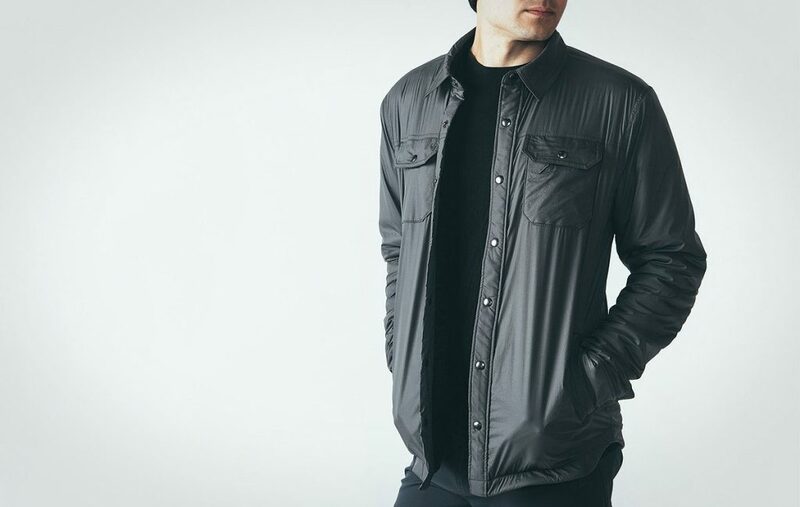 Filling a void rarely achieved by many competitors, Mission Workshop’s new Albion has the potential to truly live in both the shirt and jacket world. 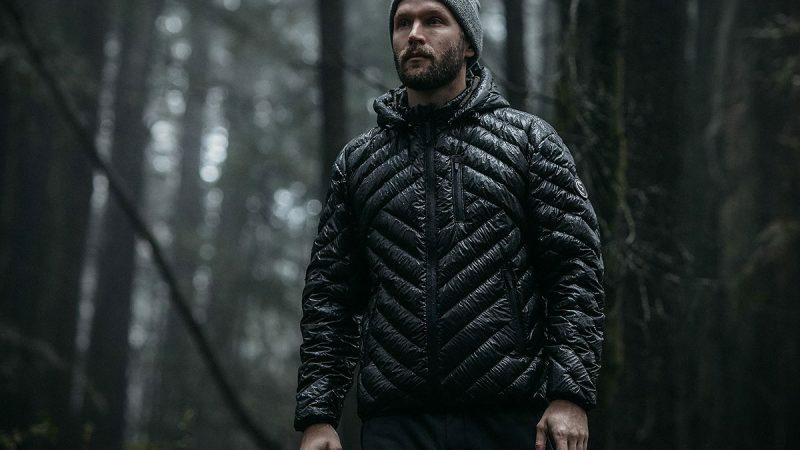 For starters, the exterior shell is crafted from a super stretchy Japanese engineered nylon fabric that is both highly water repellent and ultralight, while the inside is lined with a high-loft fleece insulation. 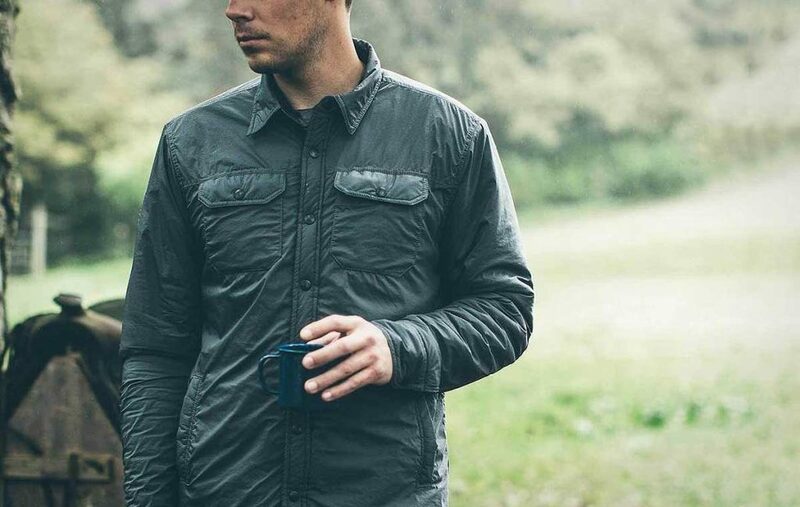 The Albion has you covered and insulated from the elements, but also offers the freedom, flexibility and most importantly the comfort of a long sleeve flannel shirt. 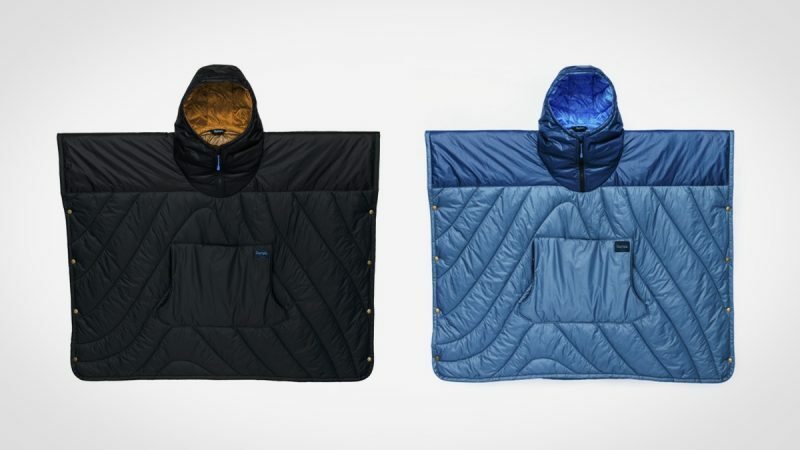 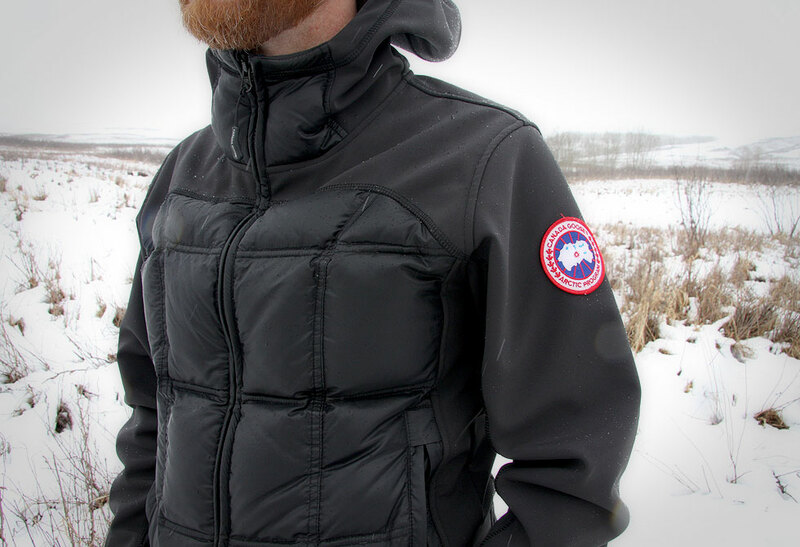 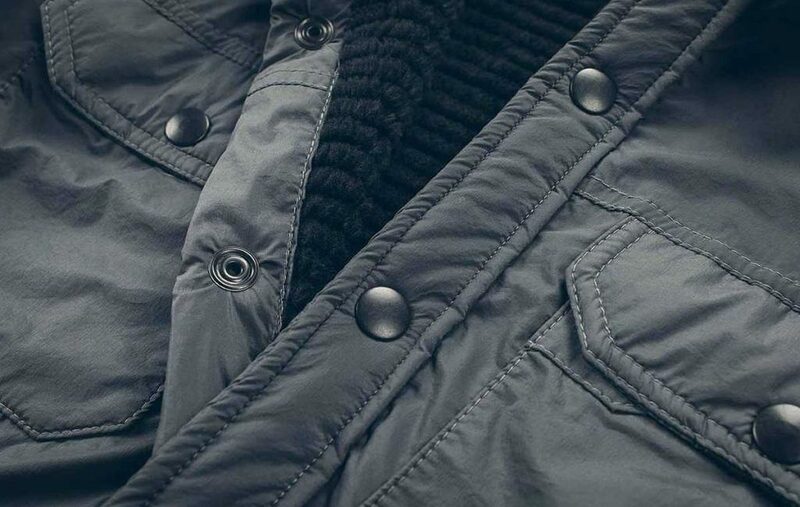 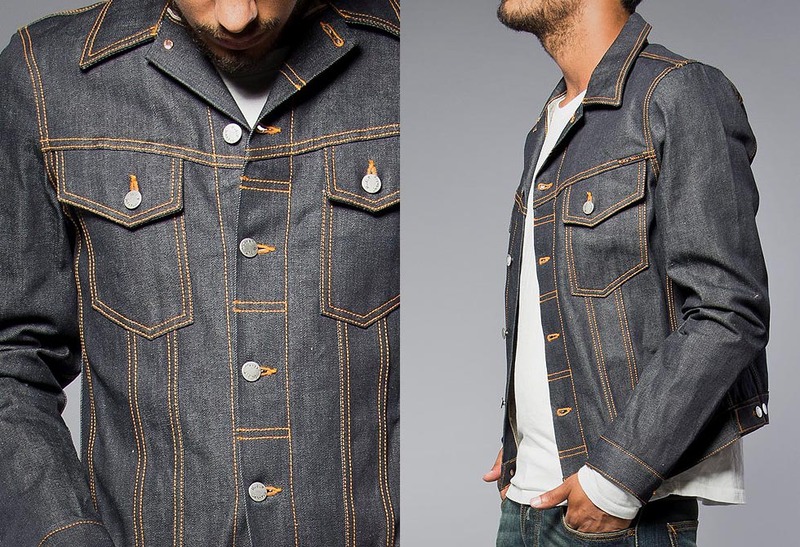 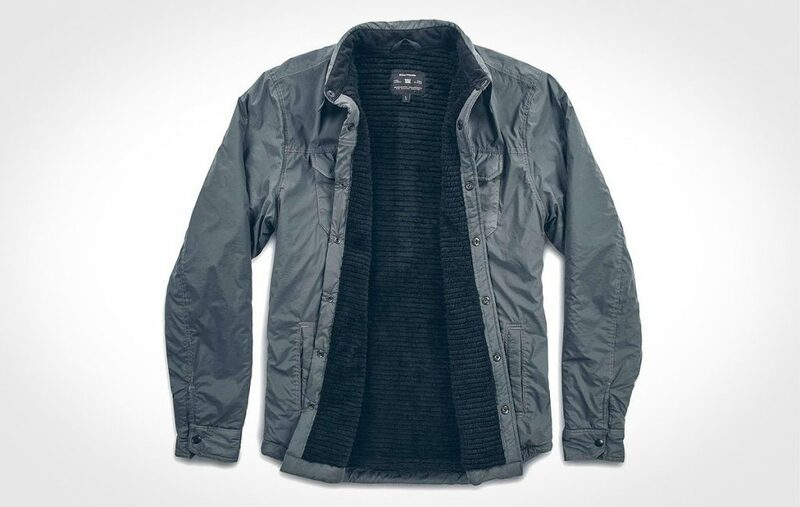 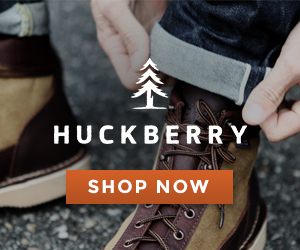 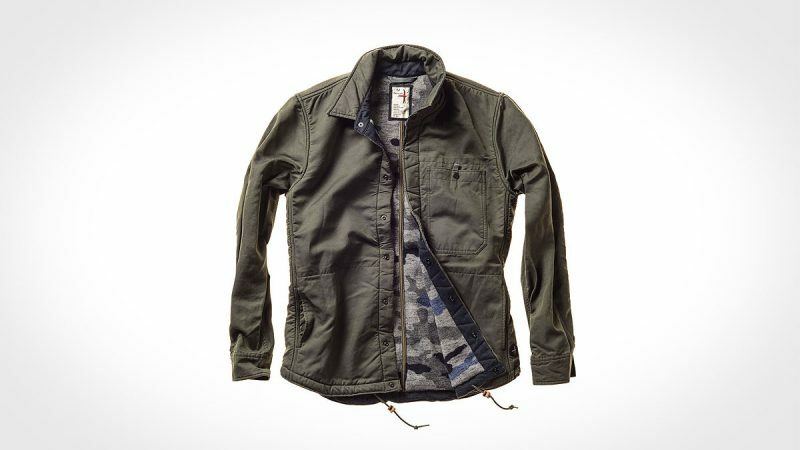 It features two front snap pockets, two hand-warmer pockets and is finished with classic metal button snaps. 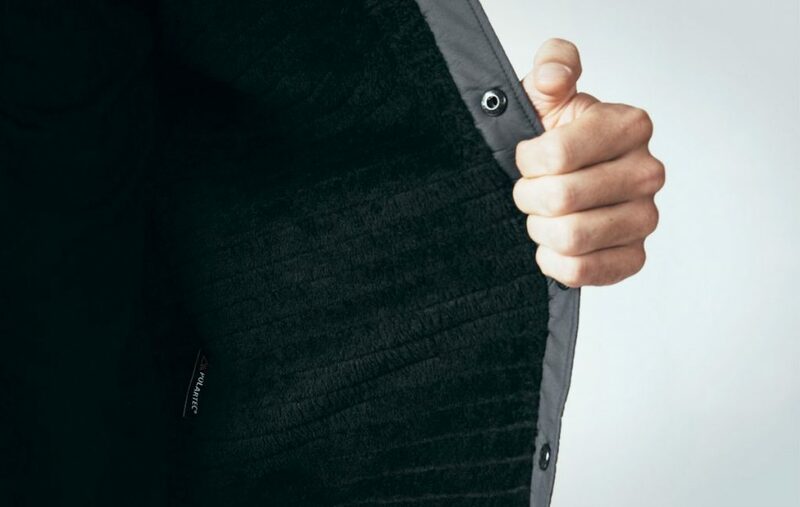 Pre-order in Black or Charcoal directly from Mission Workshop.